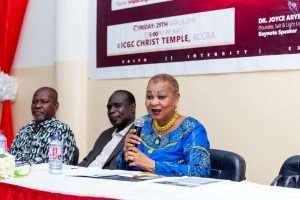 The former Chief Execurive officer of the Ghana Chamber of Mines and Executive Director for Salt and Light Ministries, Dr. Joyce Aryee has urged graduate school students of the Graduate Students Association of Ghana, Central University branch to aspire to be exceptional leaders as society is in need of individuals with such expertise in the 21st century. According to her, the high rate at which technology evolves gives room for great leaders to emerge. 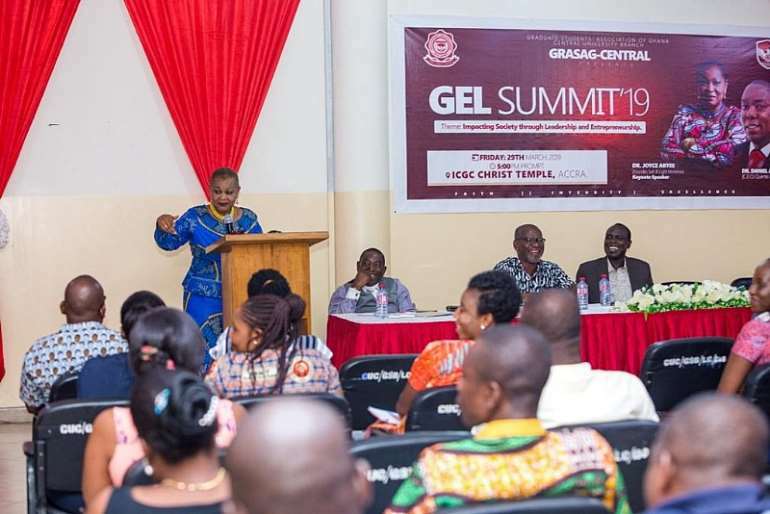 Speaking at the maiden edition of the GRASAG Entrepreneurship and Leadership (GEL) Summit 2019, Dr. Aryee noted that the master students must embrace challenges of great leadership. 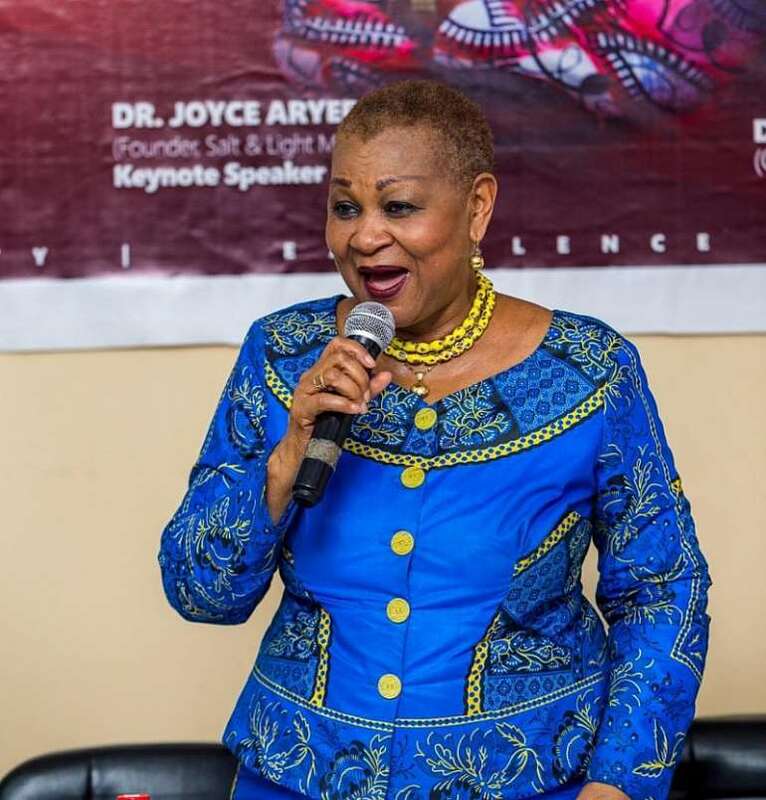 The former CEO of the Ghana Chamber of Mines also indicted that developing traits of an effective leader is not an easy task but doable. 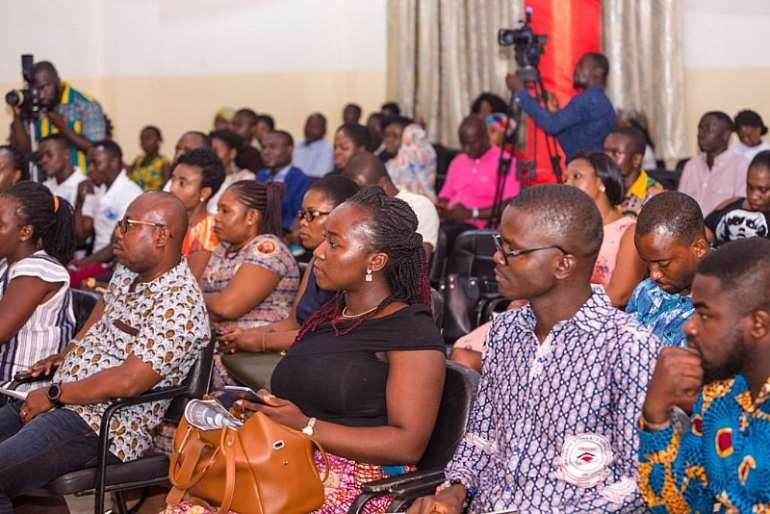 For his part, the Chief Executive Office of Quente Africa and Director of Enterprise Development, Dominion University, Dr. Agbeko said the solution to the economic challenges confronting Ghana was in Technical and Vocational Education and Training (TVET). He said it was time graduates acquire additional knowledge in TVET in order to create more employment opportunities for the next generation. “I was a panelist and a presenter at La-palm Royal beach last two weeks on a GIZ program (Educate 2018) and the Minister for education emphasized on the establishment of at least 20 technical and vocational institutes before the close of next year to train graduates to feed the industries. If I were you I will start acquiring skills to manage these industries. Because soon graduates will complete universities and go to Technical and Vocational institutions”. Mr. Agbeko urged the youth to identify problems and offer solutions to them. “The youth in this country should be critical thinkers and innovative. 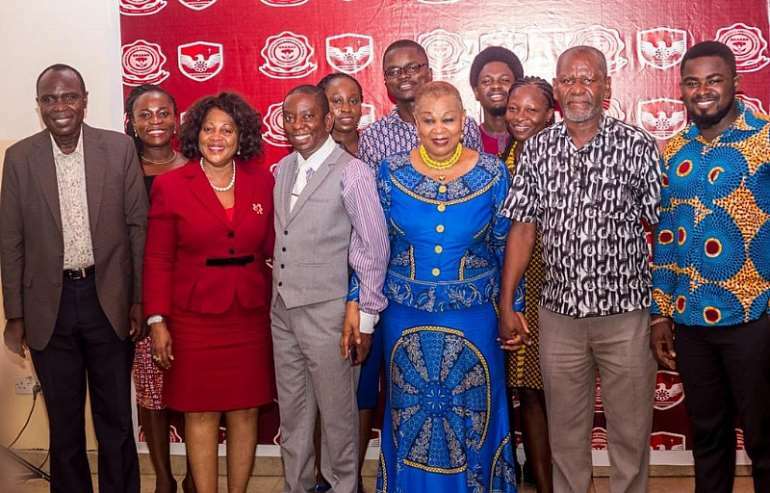 The world is looking for people who would offer solutions to current challenges confronting it and that it would only take people who are critical thinkers and innovative to address such challenges,” he added.